Caribbean politicians and business leaders head to Broward on Monday for the first annual Florida International Trade and Cultural Expo, set for Oct. 12 to 16, at Broward Convention Center. 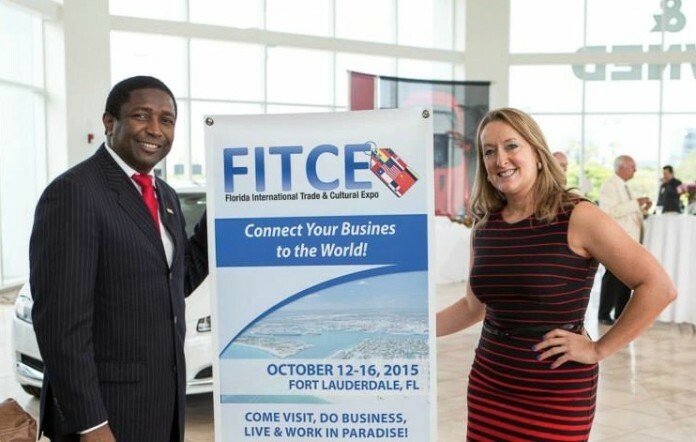 The goal of the first ever Florida International Trade and Cultural Expo (FITCE) is to expand Broward County as the premier importing and exporting trading capital, while helping to establish new businesses and nurture existing businesses to continue growing. 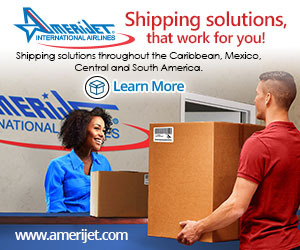 Speakers at the inaugural event include Antigua’s Minister of Trade, E.P. Chet Greene and former Haitian Prime Minister Gerard R. Latortue. 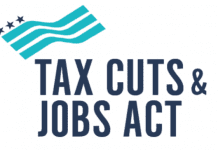 Trade Commissioners from Haiti, Jamaica, Barbados and Antigua will also be presenting. 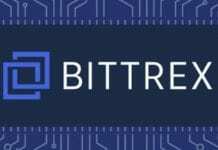 FITCE is strategically focused on redefining South Florida’s reputation as the place to establish businesses in the global market. 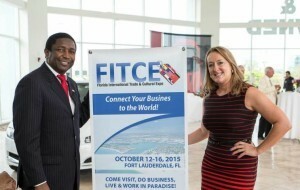 The FITCE Team created this event in partnership with the import and export experts in South Florida. 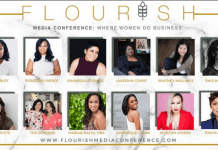 3rd annual Flourish Media Conference bridging entrepreneurship, media, and diversity for Miami, February 22-23.